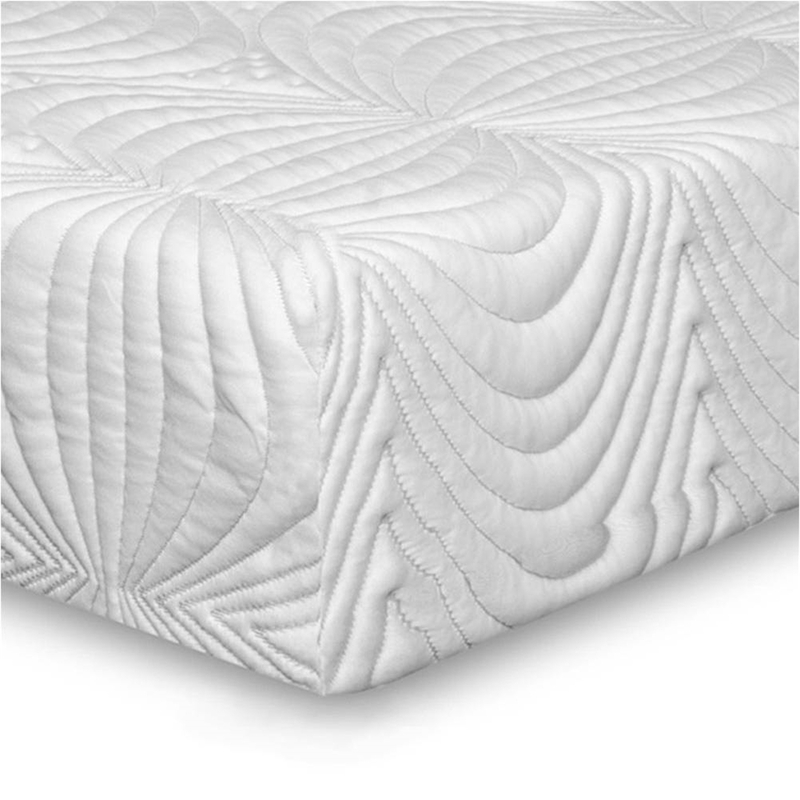 This memory foam mattress is manufactured to the highest of standards using cutting edge cooling foam which has all the benefits of memory foam without the heat discomfort associated with regular visco elastic. The structure of the mattress is a combination of 3 inches of cooling foam and 7 inches of reflex foam that offers real durability and comfort. The mattress is finished in a soft removable quilted which is washable and therefore extends the life of your mattress.